About us - Belly, Inc. 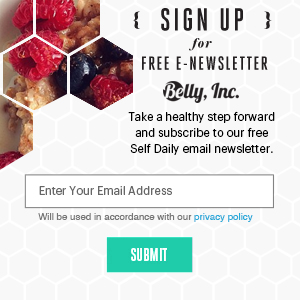 Belly, Inc. is the place where you can admire a wide range of ‘health, fitness and entertainment’ topics featuring many body shapes and sizes of celebrity & media personalities. Our goal is to convey that beauty does not come in one standard package, but in various forms, colours, ages and body types. We take ‘body positivity’ seriously and believe that everyone, from athletic figures to plus-size models and all the shapes in-between are beautiful in their own unique way. We officially opened our doors to the world back in 2013 and started life as a simple fan-based celebrity discussion forum. The place has since grown tremendously and its currently gravitating towards the celebrity health, fitness and entertainment realm.